मंत्रीमण्डल विस्तार मे ऐडमीन का नाम सबसे ऊपर. कैबिनेट मे वाटसअप मंत्री बनाया जाना लगभग तय. शपथ के लिये दिल्ली रवाना. 3. 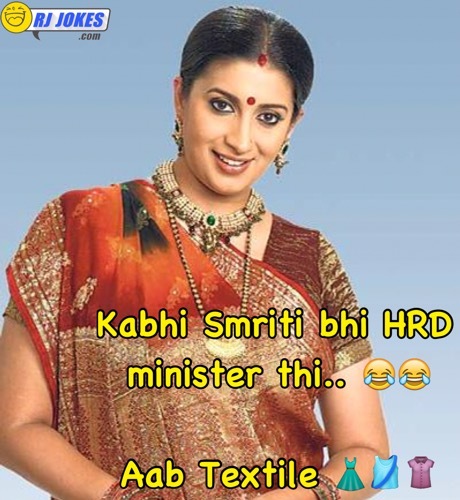 Kabhi Smriti bhi HRD minister thi.. 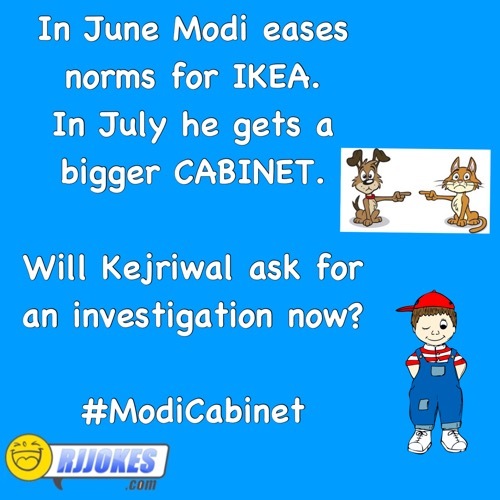 In June Modi eases norms for IKEA. In July he gets a bigger CABINET. Will Kejriwal ask fr an investigation now? Driving in India vs Rest of country !! Easiest way to Burn fat… Whatsapp funny pictures…. 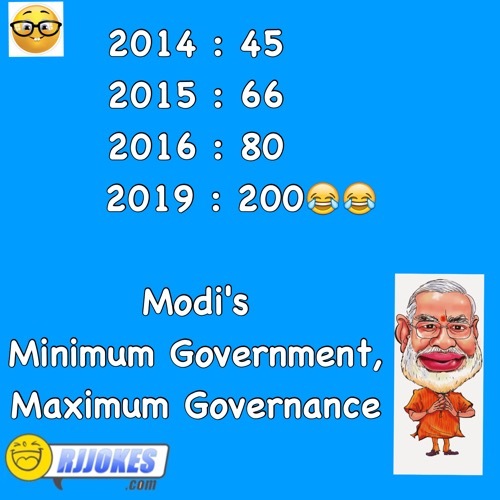 Top 20 one liner latest Whatsapp status !! !